It has been a week of announcements for all of the major home entertainment manufacturers thanks to the Consumer Electronics Show (CES) 2017 in Las Vegas. 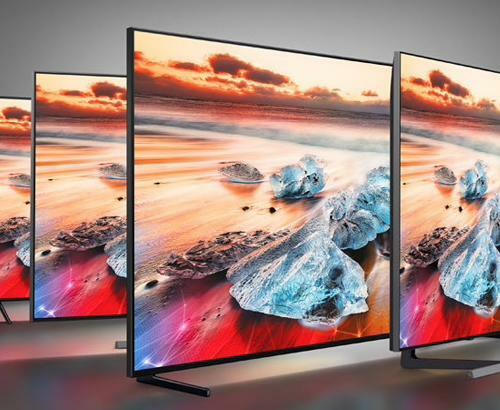 This time, it’s the turn of Sony to unveil its new range of 4K HDR OLED TVs. OLED screens are still considered to be the best on the market in terms of visual experience and improved viewing angles. Thanks to their 8 million self-illuminating pixels, OLED panels deliver blurless images and unprecedented colour production. The whole range will soon support Dolby Vision, HDR 10 and HLG - Hybrid Log Gamma. 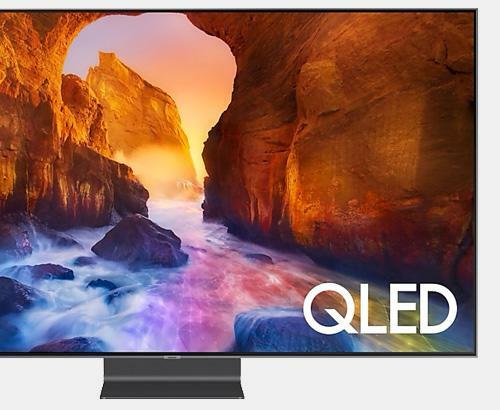 What Sets It Apart From Other OLED TVs? Whilst the brilliant 4K HDR pictures delivered by the A1E are jaw-dropping, it doesn’t rely on just this to wow consumers. Sony have cleverly developed ‘Acoustic Surface’ technology which makes the entire screen resonate audio towards the viewer. The 55” KD-55A1, 65” KD-65A1 and 77” KD-75A1 screens in this range deliver sound in an innovative and immersive way, which also does away with the need for internally built speakers. Sony have thrown a whole bunch of technology at the A1E range to enhance the picture, which is all underpinned by the hero 4K HDR X1 Extreme processor. We haven’t seen these beauties in the flesh yet, but we’re pretty sure they’re going to produce pictures of eye-popping quality. As we mentioned before, the fact that the A1 has no speakers, makes for a very slim, very elegant styling that doesn’t detract at all from the screen itself. Its ‘Standless’ form means that it looks good wherever you put it. There are literally hundreds of apps and features that can be enjoyed, which are too numerous to list here. Needless to say, you’ll never be bored! As with all the other makes and models announced this week, the proof will be in the pudding, when we get to see them 1st hand. Once we do, you’ll be the first to know what we think. 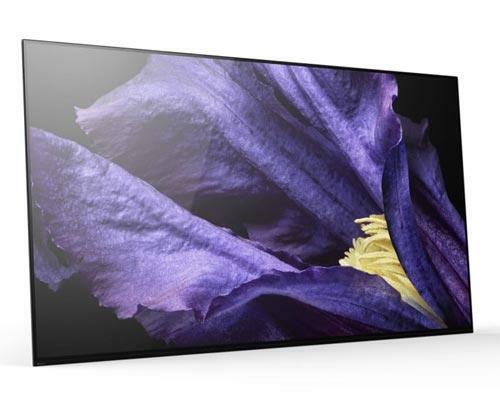 If you would like more information on Sony’s new A1E Bravia OLED series or anything else from CES 2017, then please visit our website www.simplyelectricals.co.uk for a live chat with one of our friendly team. Alternatively, pop into our Bolton store anytime and we can show you what’s on offer! Simply Electricals has its own warehouse, its own stock and its own vehicles, so you’re sure to get the Simply standard service from purchase to installation. Online or instore, it’s the one stop shop for expert home entertainment advice.